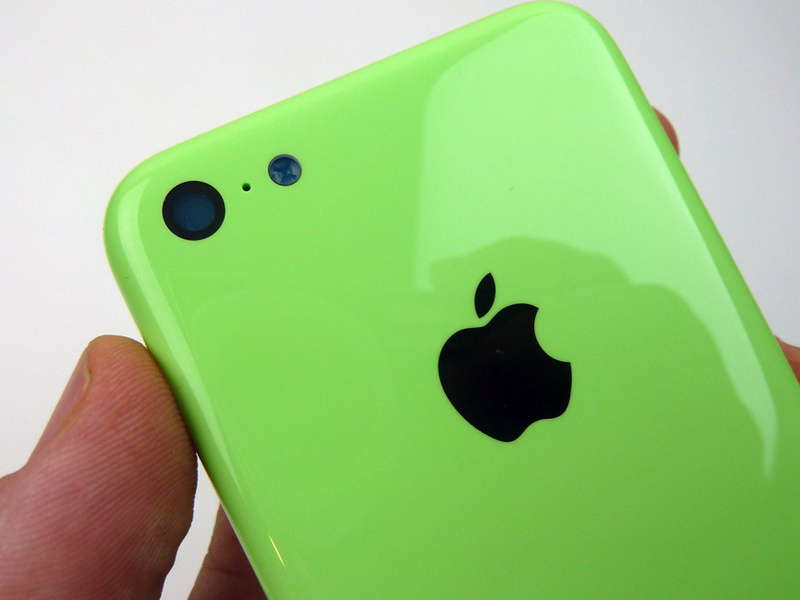 Apple is reportedly straying from its standard strategy this fall and launching not one, but two new iPhone handsets. 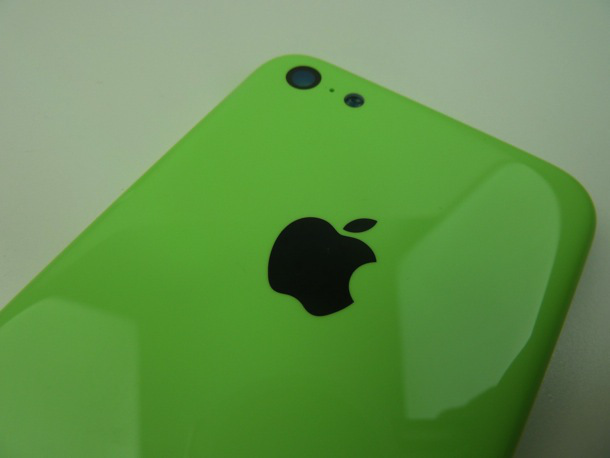 The flagship model will be the iPhone 5S, which is said to feature a design similar to the iPhone 5 with the addition of a faster processor, a better camera, a fingerprint scanner and possibly a new champagne colour option. 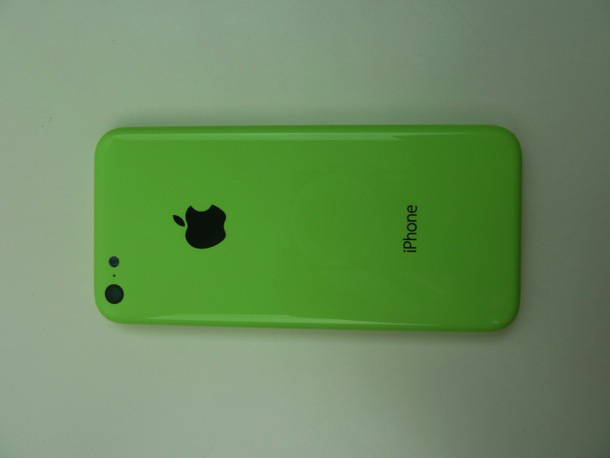 The second is the more affordable “iPhone 5C,” high-quality photos of which were recently published by insider Sonny Dickson. 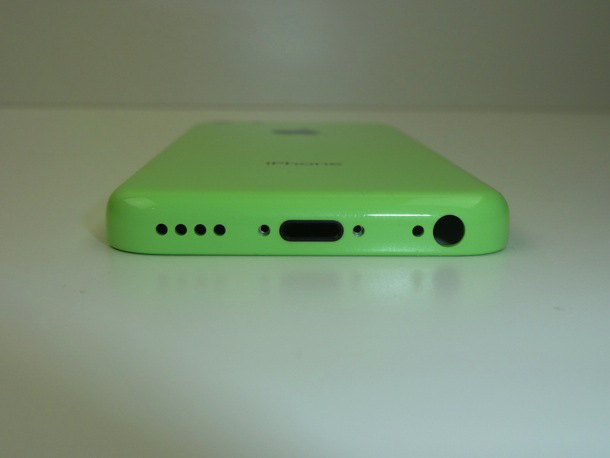 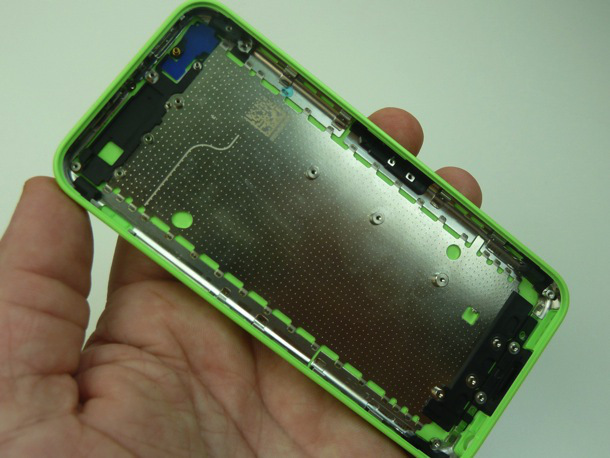 Now, Dickson is back again with a new photo gallery, this time showing the iPhone 5C shell in green.